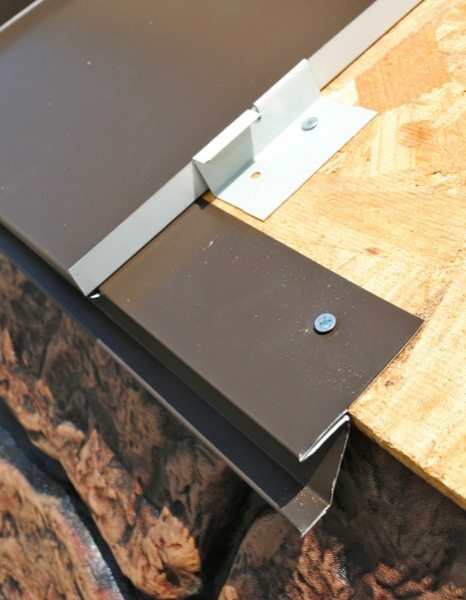 Drip edge is a metal flashing that is installed at the edges of the roof to help control the flow of water away from the fascia and to protect the underlying roofing components. 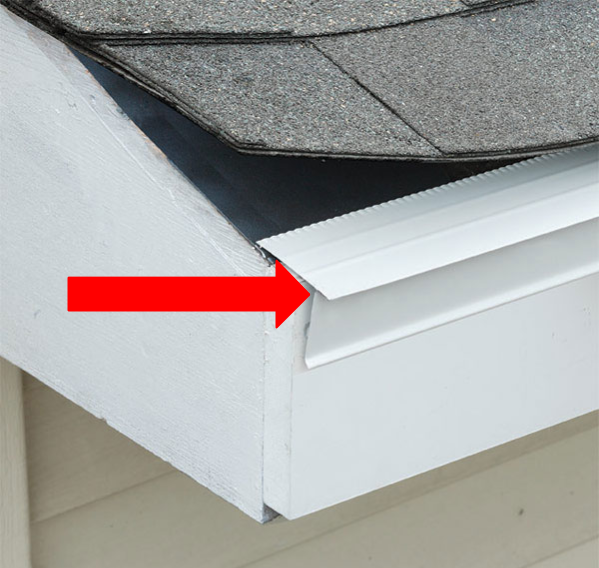 Drip edge overhangs the sides of the roof and has a small metal flange that is bent away from the fascia. It is non-corrosive and non-staining so that your roof looks good but is structurally stable. Directs water away from the fascia and prevents water from rotting the fascia over time. Protects the edge of the decking due to water penetration during driving rains. Seals any gaps at the bottom of the roof -- where there is often a gap between the decking and the fascia -- which could allow small animals to enter the attic. Helps protect the bottom of the roof line during ice dams that can occur during the winter months. Prevents movement between fascia and deck boards. Assists gutters to direct water away from your house and foundation. Extends the longevity of your roof and improves its overall effectiveness.